San Francisco's airport has an Aviation Museum and Library to help you pass the time while you are waiting for you flight. They also have a kids spot to help you entertain your kids while you wait too! Mcdonnell Rd & Link Rd. 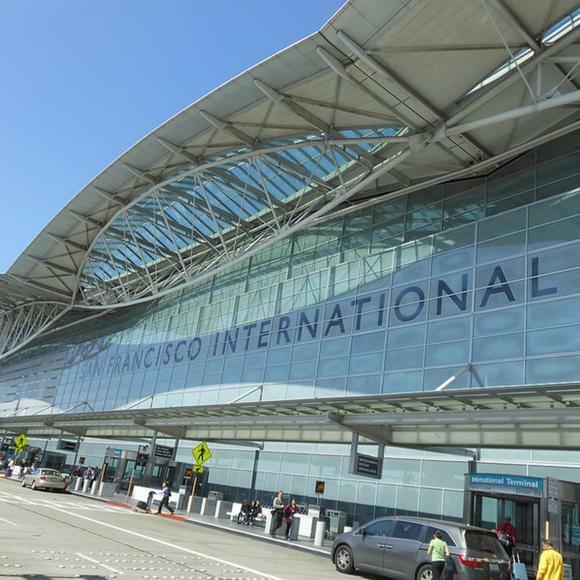 Near: at San Bruno Ave.
Hit the United Arrivals Lounge for a shower after a long flight!